I have more than 20 years of experience writing for the green industry, from trade journals to consumer outlets. 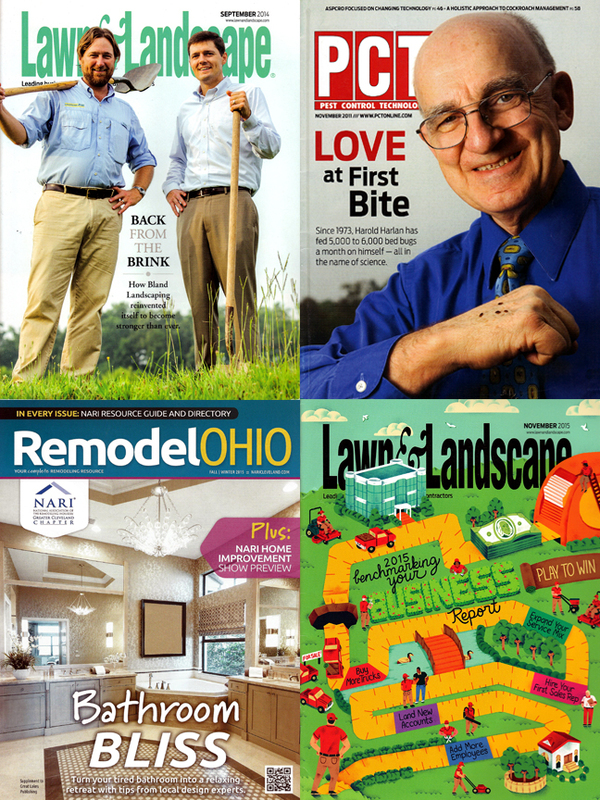 My journalism career started at a media company that produces a magazine called Lawn & Landscape. Its national readership is loyal, and diverse. I traveled frequently, interviewed successful owners of operations like The Brickman Group and ValleyCrest, and learned a lot about growing (plants and businesses). I’ve contributed to a number of home and garden magazines and media outlets, including writing a series of books branded by John Deere. Writing about the outdoors naturally transitioned into the home, and I have done quite a bit of work in the interior design writing arena, including penning features for ASID’s publication, Pratt & Lambert, HGTVremodels.com, and regional titles. What I appreciate about home and garden writing? The ideas! The inspiration—and the innovative individuals I interview who share their insights, tips and projects.